Has Black Panther, the film contributed to changing attitudes towards colorism? How to normalize the association of dark skin people with beauty, power, leadership and intelligence in a multi-racial society? White like the Moon is about coloris in the Latino community. 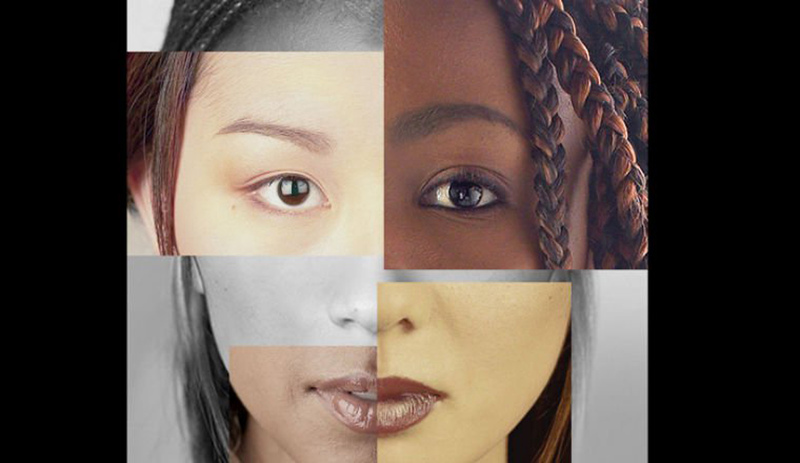 Hue a Matter of Color is a personal yet global investigation into the history and current state of colorism: the discrimination within one ethnicity based on differences in skin tone. No Shade is set in the UK. Told through the prism of love, relationships, dating and marriage, No Shade provides a raw perspective on the issue of colorism and what happens when looking for love in the right place, goes wrong. Panelists: No Shade director Clare Anyiam-Osigwe, others TBA.